Today I have two cards. I've been trying to figure out ways to use my TH Distress Markers and thought this would be a great tool to not only finally put those markers to good use, but to also play with some stencils. The Spritzer has been out for a long time, I just finally broke down and picked it up. Check Michael's...it's on clearance. 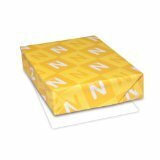 Both cards are standard A2 size cards (4-1/4" x 5-1/2"). I used a set of stencils from Heidi Swapp to create the main focal point of the card. I have to say I can't remember what color I used to spritz the background of the Always card, but I do remember the pattern paper is from an old October Afternoon collection. 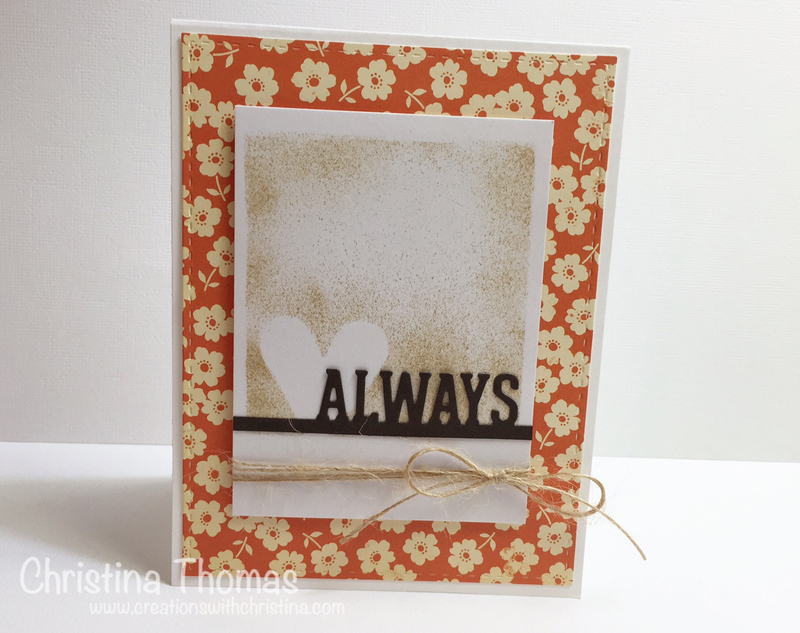 The "always" sentiment die cut is with some dark brown cardstock. This next card is done with the same basics from the Always card. Something I've had in my stash is the Hero Arts Ombre Inks. I only have a few of these inks, I think I'm going to need some more :) I used a Simon Says Stamps Celebrate stamp set with matching dies to create the balloons and stamped "happy" from that same set with Archival Black Ink. The ties on the balloons is with my favorite May Arts natural twine. I have had the Spritzer tool for awhile now and still have not used it! Shame on me............guess I had better dig it out and give it a try! You will have fun. Just note...get the tip of the pen about 1/2 way to the barrel where the air sprays. It took me a little to figure that out. Christina, I've had a spritzer for years - long before Tim Holtz put his name on one a while back. Mine is light blue and is hardly used. I've used it with lots of different markers and at one time I was spritzing lots of stuff. Have fun with yours. You did a great job on your cards. Your cards are both great, but I especially love the balloons! What is a Spritzer? I have small spray bottles called mini-spritzers that I fill with pearl water, but I don't see how a marker would work. Can you show us this? BethAnn, I happened to see your post here. You can find the Spritzer on Amazon - just search for Tim Holtz Spritzer. Also, I know Tim's done a video on using it, possibly check YouTube. Hope this helps you. 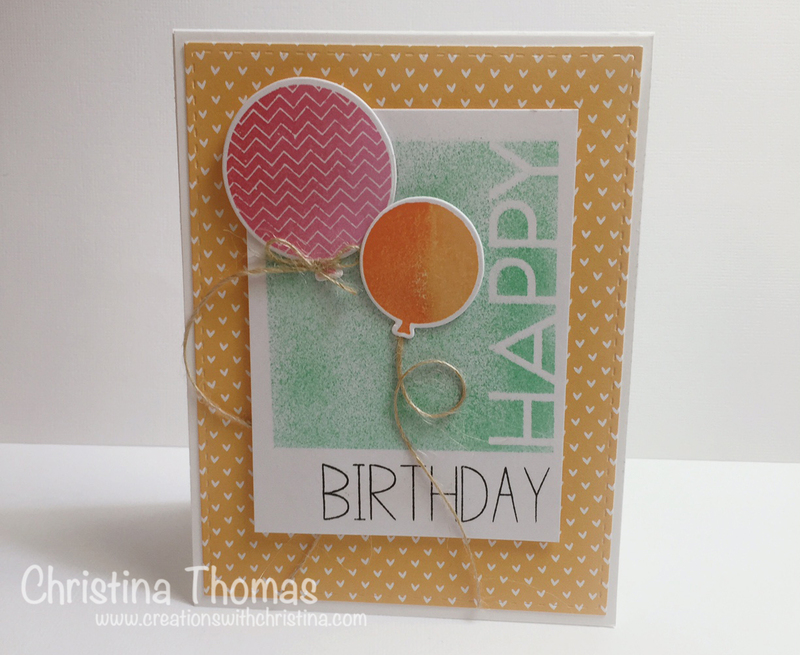 Hey Christina... these cards are so pretty and I love that you used some stencils on them. The only time I ever use my stencils is if I am working in my art journal or doing some type of mixed media project so it was great to see the stencils being used on a card! I really love the balloons and how awesome the shading is, I am assuming that is where you used the ombre inks? Very pretty both cards!